Bass Strait Subsea - Victoria's ROV Tank Inspection Specialists. Bass Strait Subsea now offers internal Fire Water Tank Inspections IAW AS1851-2012 using Remotely Operated Vehicles to deliver High Definition Video and Still Images without the need to take the tank offline or have anyone enter a confined space. We provide you with a written report, High definition video and still images to assist with future maintenance planning. We are continually improving our systems to ensure the highest quality video is provided. A client recently requested an inspection of the tank roof, so, at short notice we manufactured a buoyancy skid to enable the ROV to ‘float’ on the surface of the water to inspect above the tank water line. We have since added a tilt mechanism for the UHD camera and improved the ROV stability. 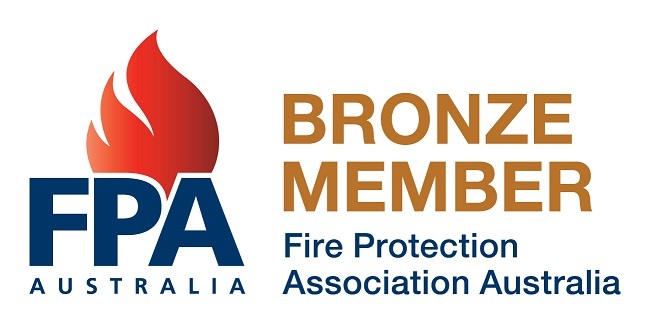 Based in Geelong we are a provider of choice of the Fire Protection Association of Australia (FPAA) and offer our service to various Fire Protection Companies throughout Victoria. Bass Strait Subsea has entered into a partnership with ROV Hire Australia and can now offer ROV system hire in addition to crewing. Call us on 0412 970 566 for a free no obligation quote or to discuss your inspection requirements.